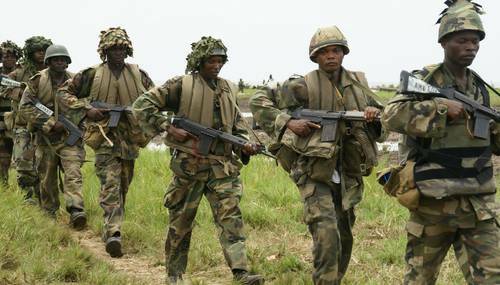 Human rights lawyer Femi Falana (SAN) has urged the Federal Government to probe the involvement of military personnel in Rivers and other states during the 2019 elections. In a statement issued to newsmen, Falana stated that the Nigerian Army was not deployed by INEC or President Muhammadu Buhari, to provide security in any of the collation centers in Rivers, thereby making their role ‘illegal’. 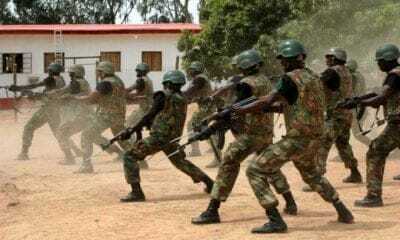 “From the information at our disposal, the Nigerian Army was not deployed by the INEC to provide security in any of the collation centres in Rivers State during the Governorship election on March 9, 2019. 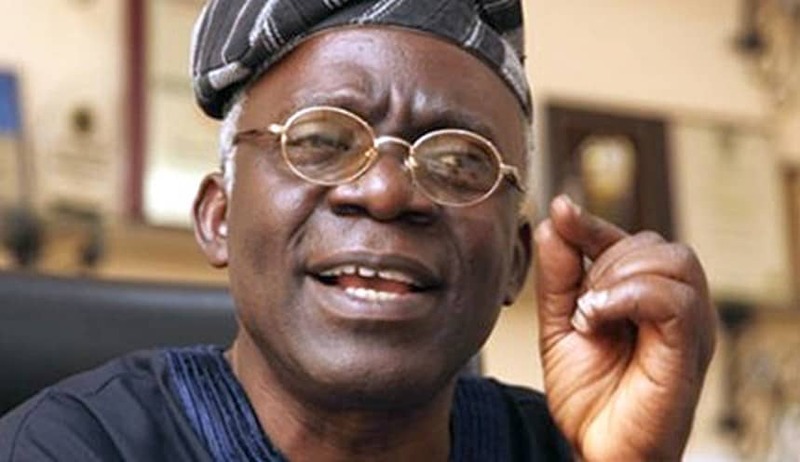 Neither were they deployed by the Commander-in-Chief of the Armed Forces,” Falana said. He charged Buhari to act fast and put an end to the militarization of the electoral process, making reference to court rulings in previous elections in the country. 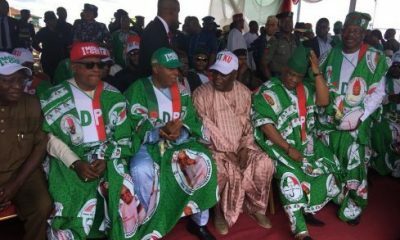 “However, it is pertinent to point out that as a result the several cases filed by the chieftains of the former ACN and CPC as well as APC from 2003 – 2015 our courts declared the deployment of the armed forces in the conduct of elections in Nigeria illegal and unconstitutional.